CHALLIS — Benjamin J. 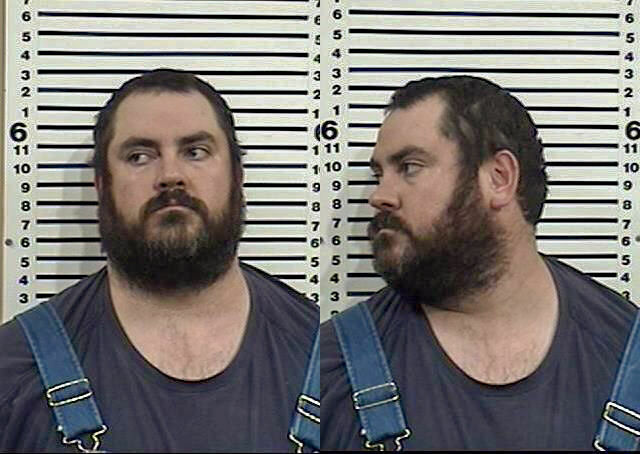 Savage, 36, of Challis was arraigned Monday morning on first-degree murder charges in connection with the death of fellow Challis resident and coworker Charles L. McBride, 23. 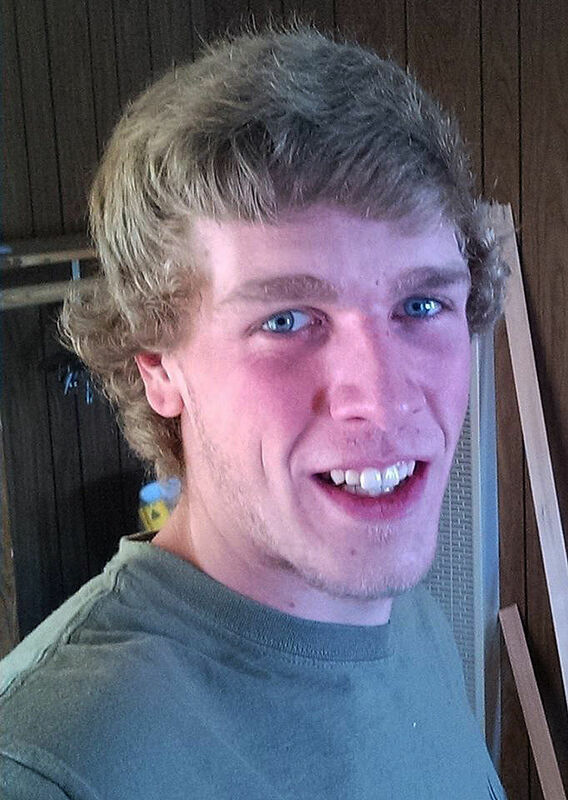 McBride had been missing for more than a month before his body was found — burned and buried — up the Morgan Creek drainage northwest of Challis. The case is sealed because it is an ongoing police investigation, Custer County Prosecuting Attorney Justin Oleson told The Challis Messenger Monday afternoon. Savage’s Monday morning arraignment was a closed hearing before Magistrate Judge James Barrett in Challis. Oleson appeared telephonically at Monday’s court proceeding because he had court hearings scheduled in Bannock County. Savage is being held on a $1 million bond in the Custer County Jail, Oleson said. His preliminary hearing is scheduled for April 15. If Judge Barrett determines there is sufficient evidence to support the first-degree murder charge, Savage will be bound over to stand trial in District Court. Savage was arrested Saturday afternoon at Idaho Falls Regional Airport on suspicion of murdering McBride, according to the Custer County Sheriff’s Office. Savage was held in the Bonneville County Jail in Idaho Falls on Saturday night but was transferred to the Custer County Jail on Sunday. Barrett sealed Savage’s case Monday at Oleson’s request. Custer County Sheriff’s Office and Idaho State Police have an active, ongoing investigation, Oleson said, and he is being careful not to release any details that could tip off other possible suspects who might have been involved in McBride’s disappearance or death. Oleson said he also is being careful not to taint or prejudice potential local jurors. Law enforcement authorities have not released details about Savage’s arrest or what led them to charge him. McBride worked for Savage. Authorities also would not comment on why Savage was at Idaho Falls Regional Airport at the time of his arrest. McBride’s burned and buried body was found March 24. Law enforcement officials said soon afterward that they were investigating his death as a homicide. Authorities said a tip led to the recovery of McBride’s body, which was subsequently taken to Boise for an autopsy. Authorities have declined to say how long McBride had been dead. McBride was last seen in Challis on Feb. 25 when he was reportedly going with Savage to cut firewood up Morgan Creek, sheriff’s investigators said. McBride was reported missing March 3, according to the Sheriff’s Office. Savage was the last person to see McBride, Custer County Sheriff Stu Lumpkin said. Savage told police he dropped McBride off in Challis on Feb. 25 to get some work boots. The Custer County Sheriff’s Office last week said that it was investigating multiple suspects in connection with McBride’s murder. No other names have been released, no other arrests made nor charges filed. The Idaho State Journal contributed to this report.